around the nation. The number one driver of increased electricity demand during heat waves is air conditioners. On average across Australia, 40 per cent of the energy we use at home is for heating and cooling (this doesn't include heating water either!). Majority of Australians own air cons, with 74% of all homes having at least one air conditioner. So you can imagine that the energy used through running these items are enormous! 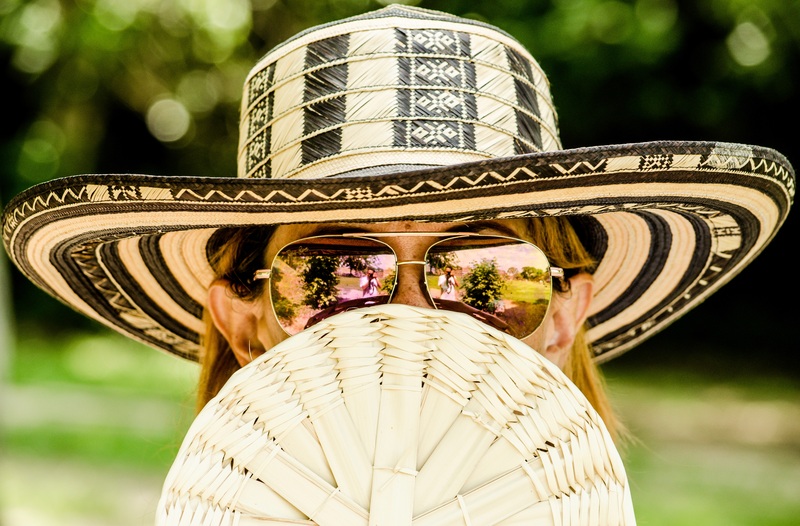 Before you set your air conditioner (if you're lucky enough to have one) to artic temperatures have a look through these cooling tips to keep your energy bill and carbon footprint down. 1. Shut windows and pull down the blinds first thing in the morning before it starts to get hotter outside. 2. Open them for ventilation when it is getting cooler during the evening, and only if the temperature outside is cooler than inside. 3. Fans should be used in the first instance to cool your home. They use much less energy than an air conditioner. Remember a fan is only effective when you're in the room to feel the cooling, so turn them off when you leave. 4. If you result to air-conditioning, it's best to target a temperature between 23C and 26C rather than 18C to 20C. Keeping the thermostat at these levels could save 15 per cent of the air-conditioner running costs. Also it is wise to zone your cooling to where you spend time, rather than chilling the whole home. 5. Turn off electronics! Computers, TVs, and other electronics generate quite a bit of heat when sitting idle or even when turned off , so unplug devices at the wall when not in use. 6. Don't run appliances during the day like dishwashers or washing machines, save these activities for the night. 7. Chill in the basement if you are lucky enough to have one. It is generally the coolest part of the house. If your basement isn't too pleasant for hanging out you could even consider making that your next DIY project. 8. For the long run consider shading, ventilation and insulation. Existing homes can be retrofitted with ceiling insulation, draught stoppers and shad in to stop the sun from striking windows directly and the heat entering in the first place. You could even plant some trees! 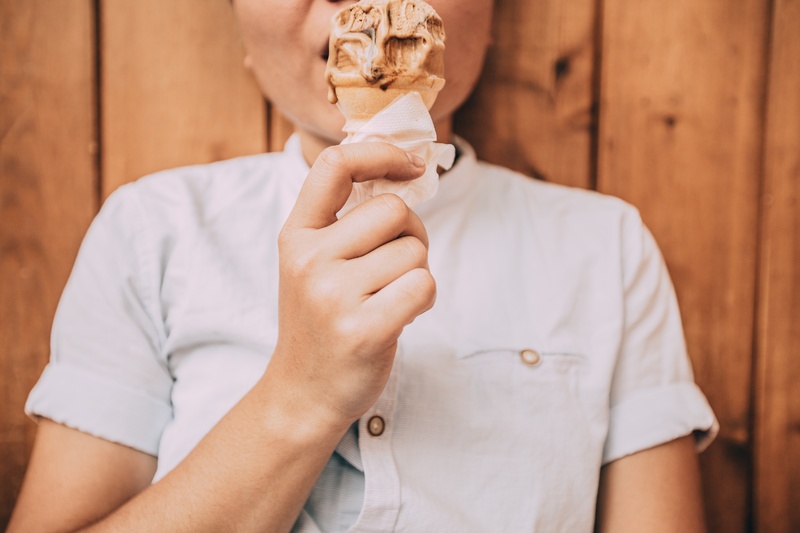 Finally, there are always some fun things you can do as well, like eating all of the ice-cream in your freezer in the name of staying cool, or if your lucky taking a nice cat-nap to escape the heat of the day (who doesn't like a mid-day sleep!?!). If you're looking for more ways to keep cool when it's searingly hot, here is a great how-to video for draught-proofing skirting boards from Green It Yourself queen Lish Fejer. Draught-proofing will keep heat out in the summer and warmth in during the winter. 1 Million Women is more than our name, it's our goal! We're building a movement of strong, inspirational women acting on climate change by leading low-carbon lives. To make sure that our message has an impact, we need more women adding their voice. We need to be louder. Joining us online means your voice and actions can be counted. We need you!